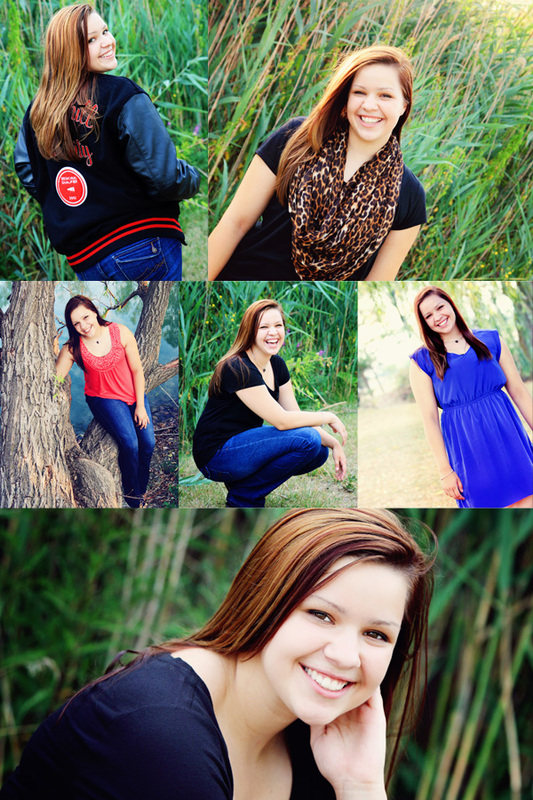 I had the BEST time taking these senior portraits for Bethany. She was so much fun and an amazing model. Not only was she up for all of my poses, but she was coming up with her own! Sometimes I'll tell people to laugh and it comes off really fake, but Bethany's laugh was SO genuine every time. I'm so used to photographing babies and toddlers that I forget how easy teenagers are. I don't have to chase them or play peek a boo behind the camera, what a breeze! Thanks for a great session Bethany and good luck at college next year!